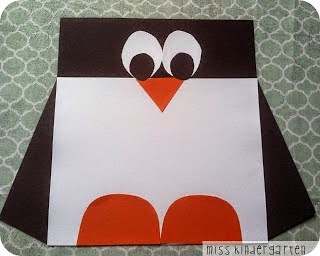 This week we focused on Penguins…. 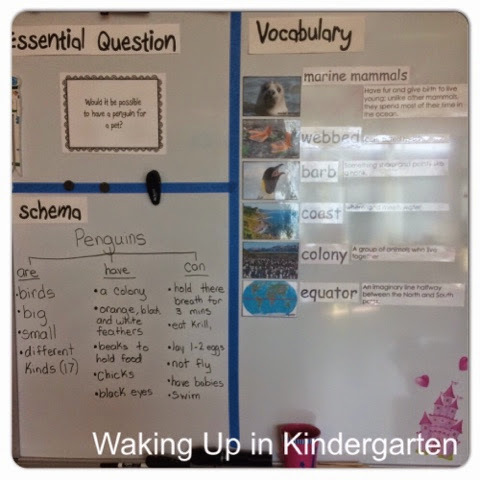 Our essential question was: Could we have a penguin as a pet? We decided that we could not have a penguin as a pet because we do not live south of the equator. 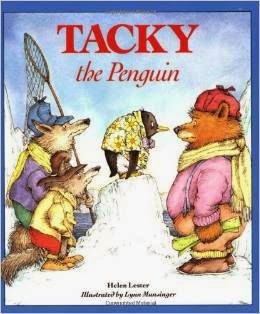 This week we also read Tacky the Penguin. First we described Tacky, then we compare what his friends thought of him at the beginning of the story and what they thought of him at the end of the story. Above all my kiddos loved finding the “fancy” words in the story and figuring out what they meant. This week in writing we focused on using “fancy” words and I am loving how it has carried over. I will post about “fancy” words next week. I found this craft project a little late it’s going into my files for next year. 🙂 Click the picture to take you to the directions from Miss Kindergarten.